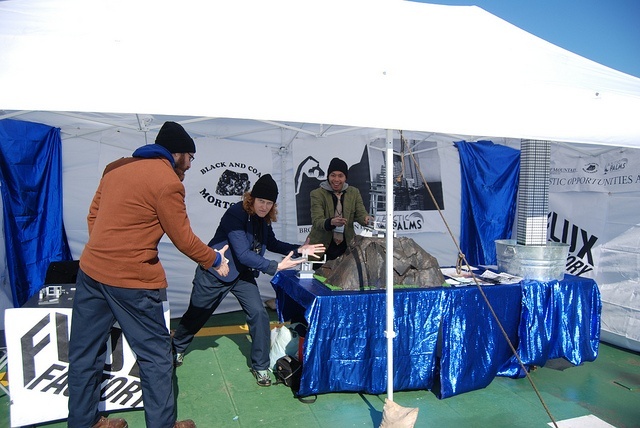 Flux Factory was proud to present BrokeTop Mountain Developments as part of Greenpeace’s Coal Free Future Tour, a ship tour raising awareness on the impacts of burning coal and mining. We ran a sales office with competing agents, each agent actively working to woo customers with the charming perks of coal. 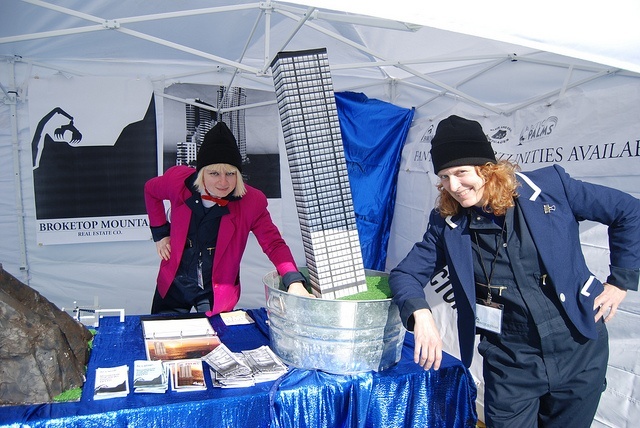 Combining real estate jargon with tongue-in-cheek presentation, we drew attention to pressing environmental issues in energy-based coal production and consumption. 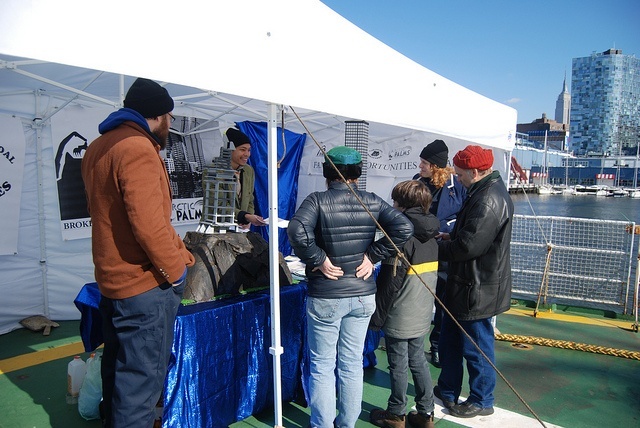 Visitors to the Greenpeace Boat joined us at Chelsea Piers at Pier 59 next to the Arctic Sunrise ship.